Following a packed performance at Liverpool Sound City Festival and headline tour dates with friends Bi:Lingual last month, Fizzy Blood are pleased to reveal a stunning live session recording of brand new track ‘Black Sheep’. A video for the track was shot in the imposing surroundings of St Saviour Church in their native Leeds. 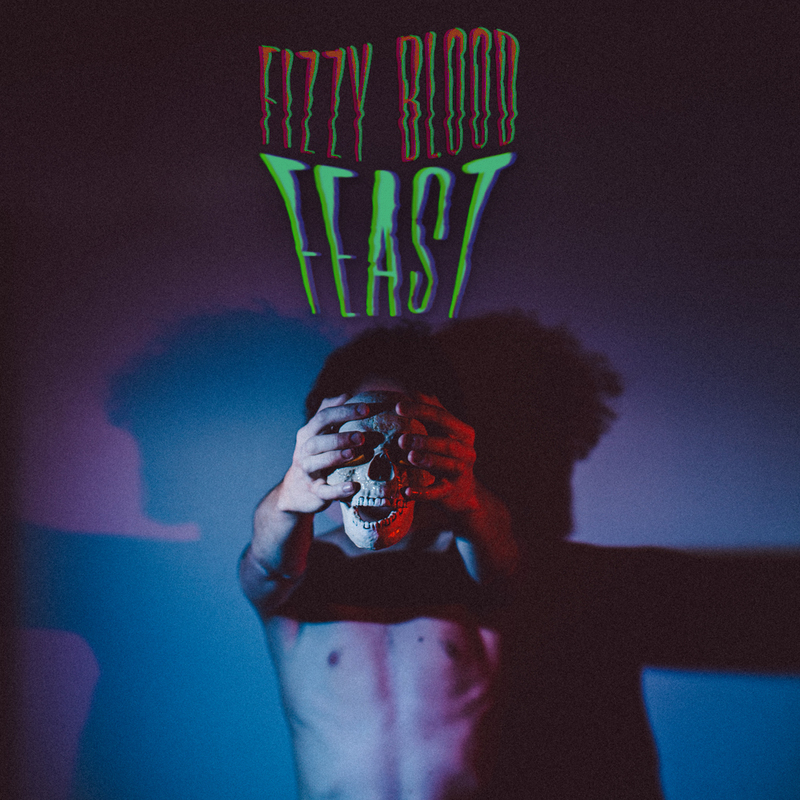 The track itself premiered with Dr Martens recently and is taken from their long-awaited debut EP ‘FEAST’ which was released Monday 22nd June 2015 on iTunes. Despite having been together for just a year and having released only one song which picked up immediate coverage from BBC Radio One, in 2014 they were invited to play Download Festival and subsequently personally invited to tour with legendary punk outfit The Dead Kennedys. Further tour dates with Press To Meco, Freeze The Atlantic, Attention Thieves and more followed, before the band retreated back to their hometown of Leeds late last year to reflect on how best to capitalize on their stellar start. They return triumphant in 2015 as both a better band and a bigger unit, recently pre-releasing 100 physical copies of the forthcoming EP at a packed out headline show at The Brudenell Social Club in Leeds. All copies sold out immediately. You can catch the band live on a run of upcoming headline UK tour dates and Tramlines Festival in Sheffield.